Our series is owned and operated by Michaelis Events. With it's own created story line, characters, houses, and school. Alabaster School of Witchcraft and Wizardy has become Kentucky's top rated holiday event series! Visit our contact tab or call us at 502-243-0000. Graphic Designs for Event Logo, Stationery, Promotional Material, etc. ***All Signature Ticketed Events must be designed minimum 8 months in advance for best sales success! 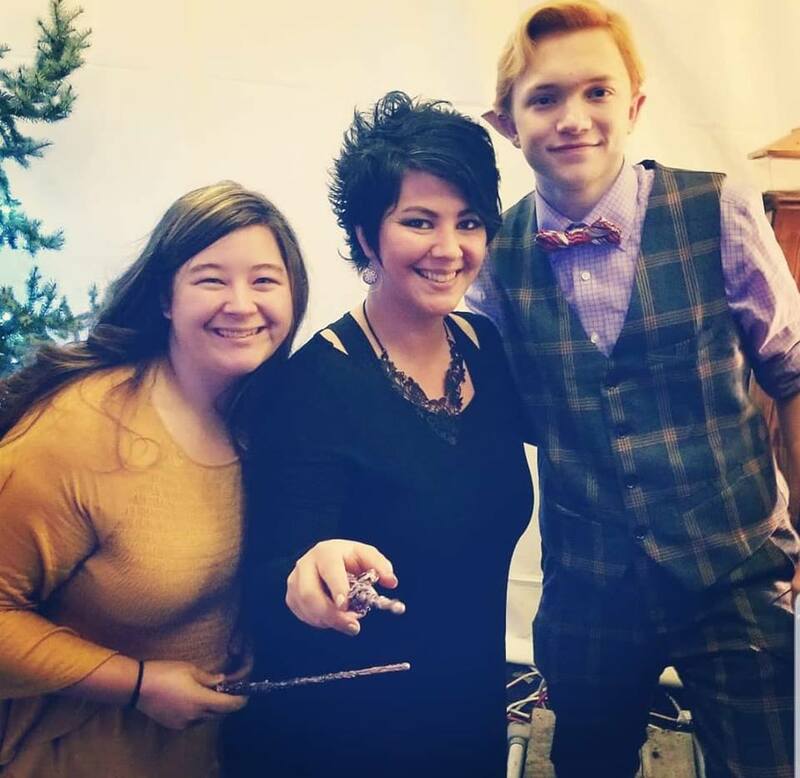 Last Saturday our adventures led us to "A Wizards Christmas" in Frankfort. I loved reading the Harry Potter series, now my kids are following in my footsteps. Making memories with these muggles is one of my favorite things to do !